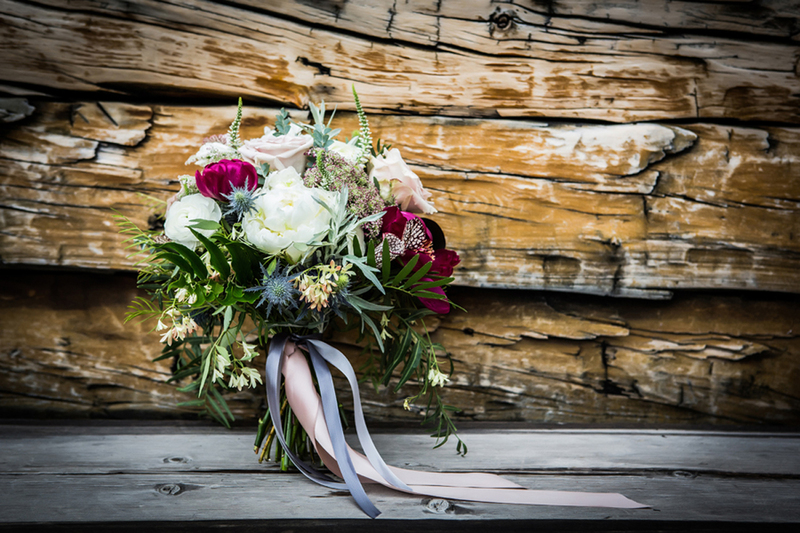 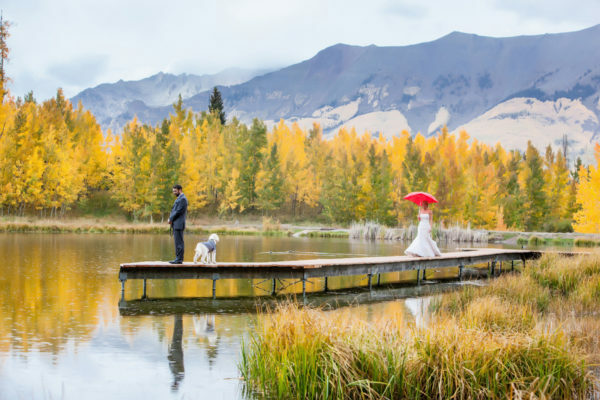 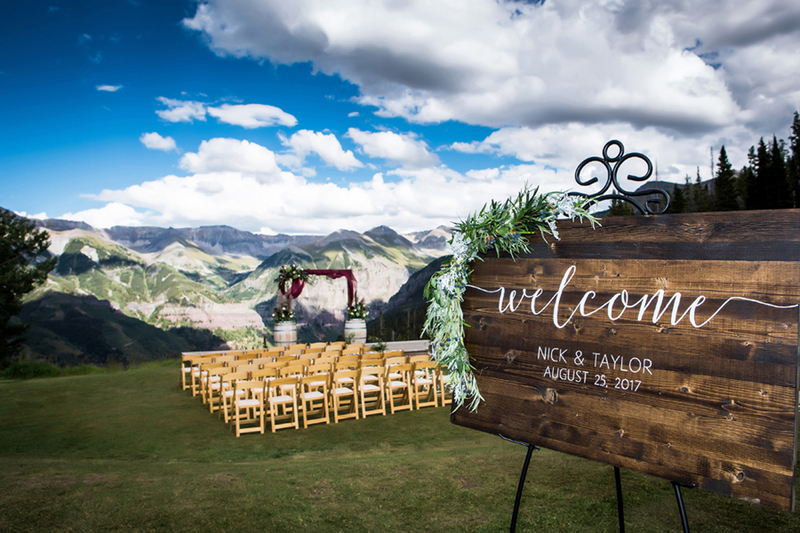 Thank you very much for taking the time to inquire about Telluride wedding photography collections or wherever your ceremony may take us. 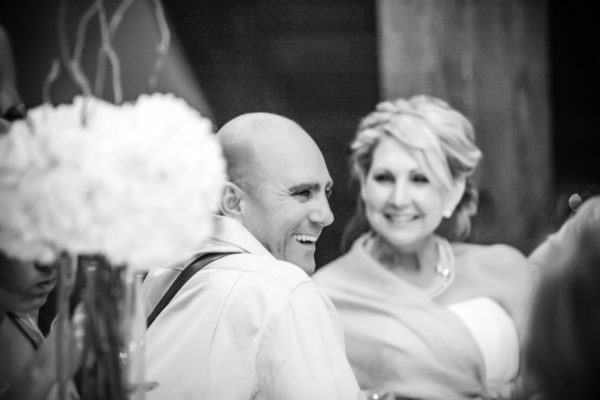 I’m truly blessed to do what I love and I appreciate your time and consideration in advance! 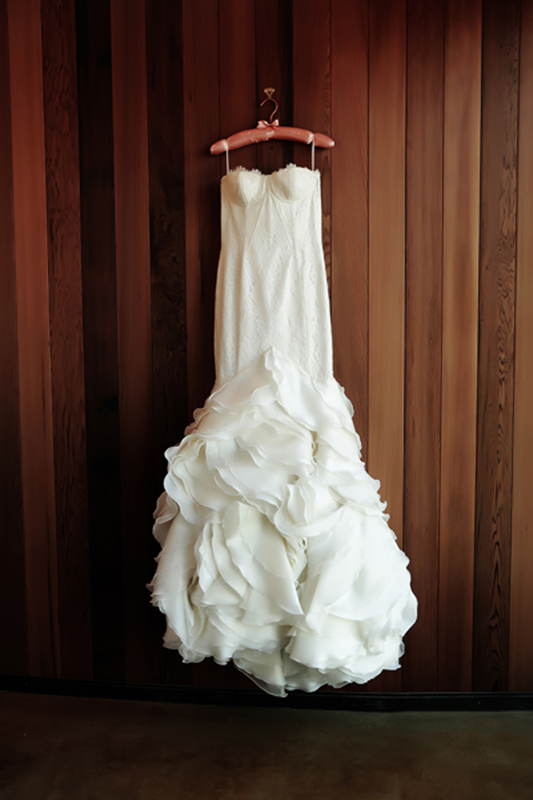 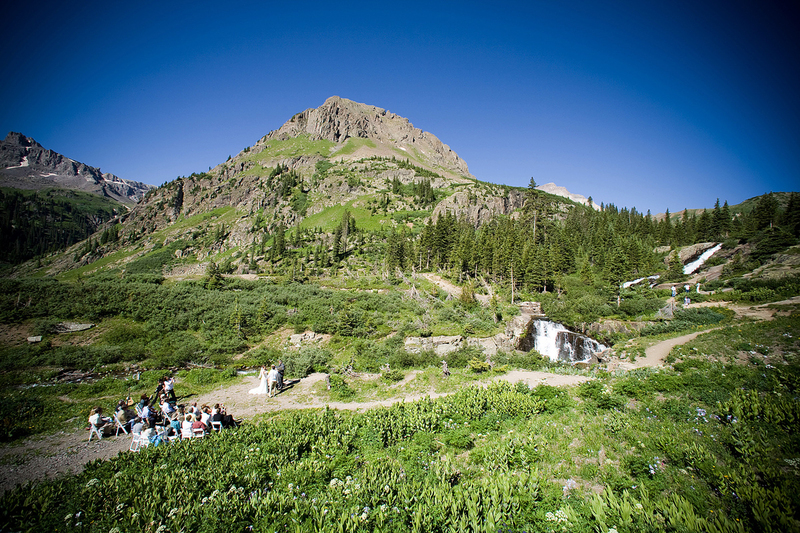 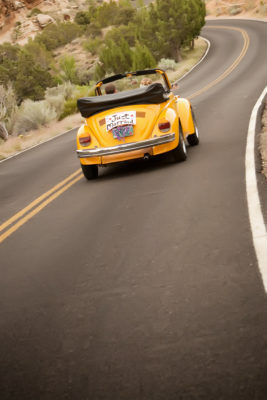 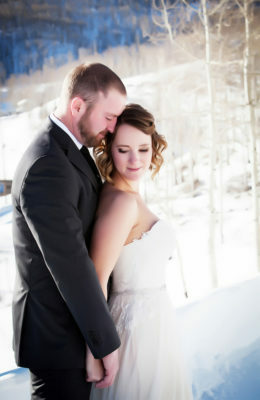 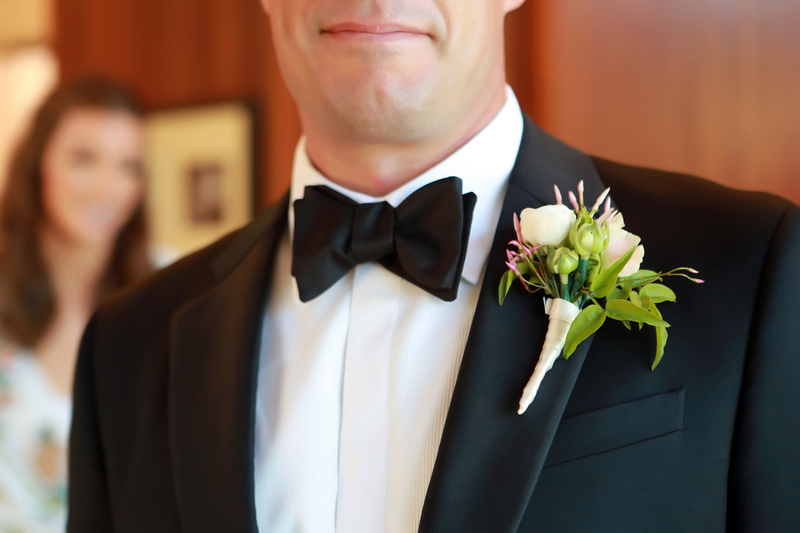 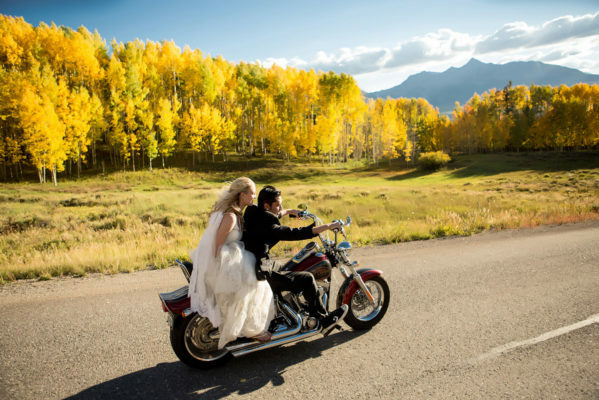 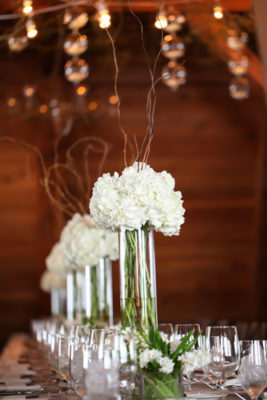 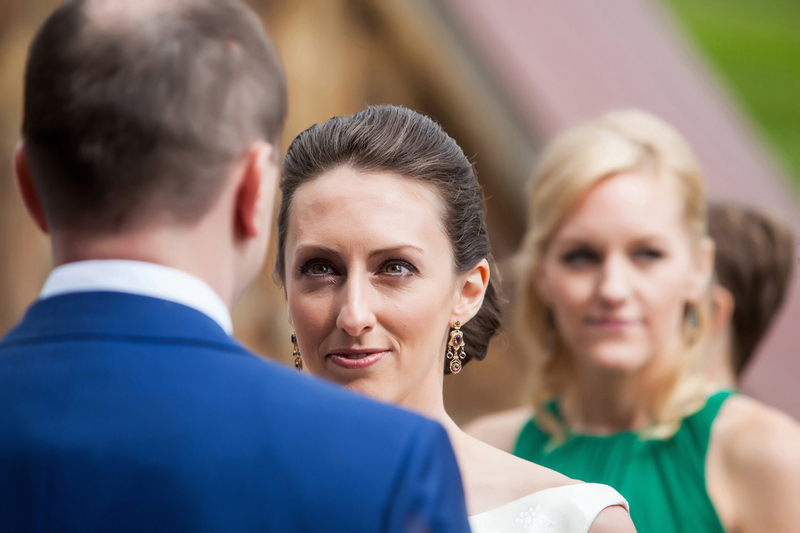 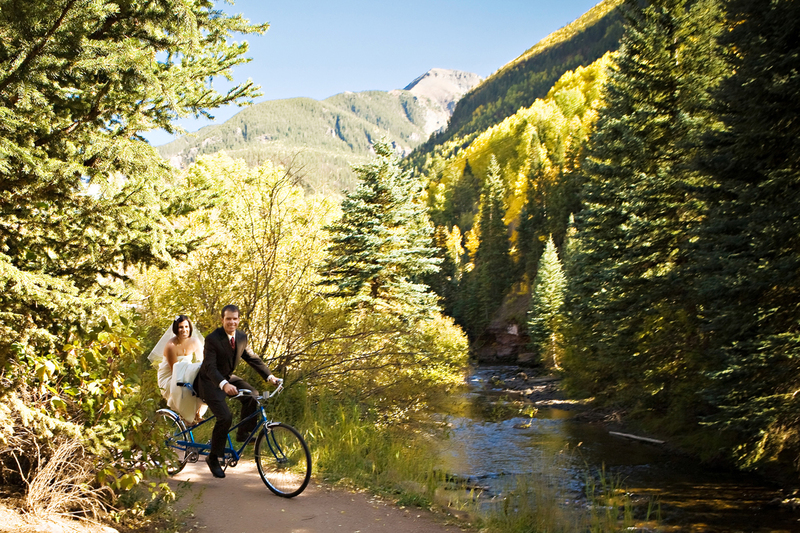 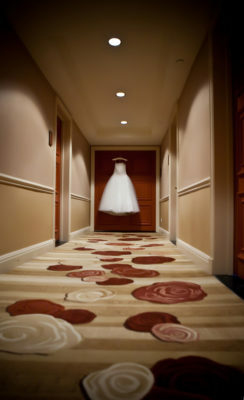 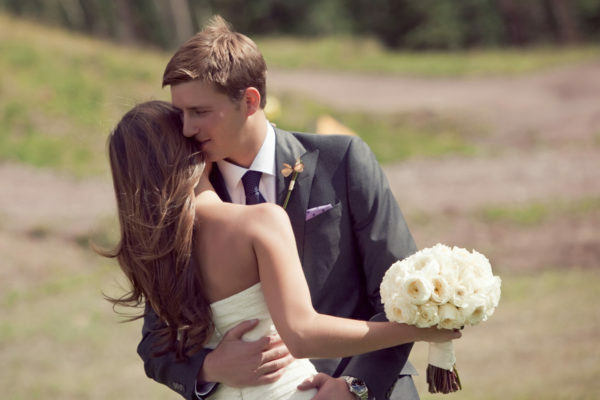 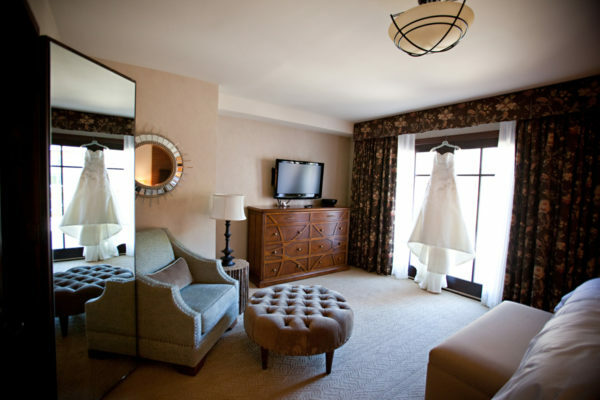 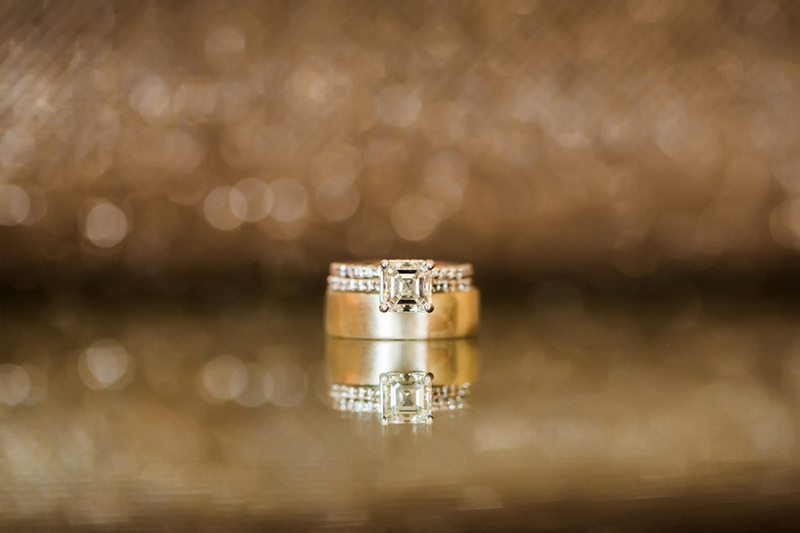 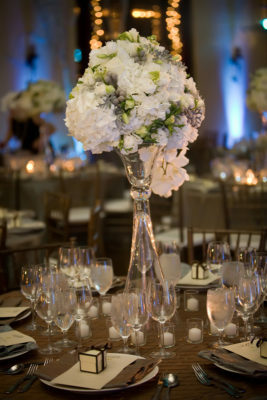 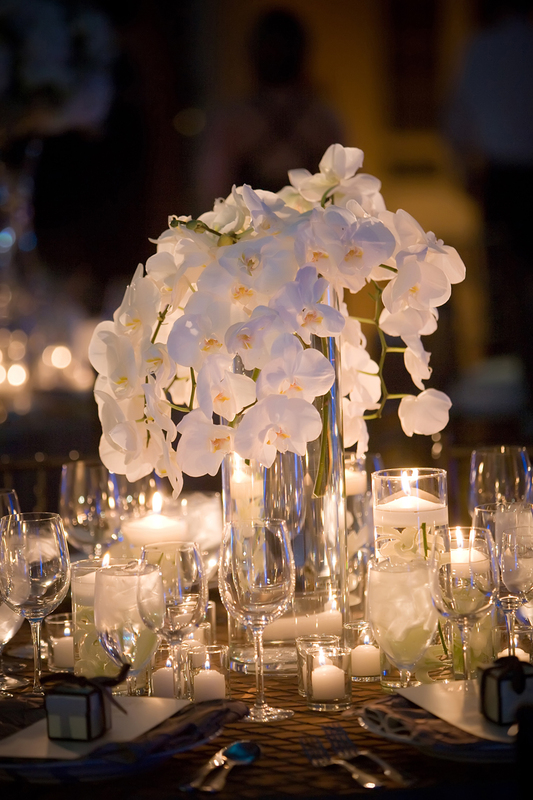 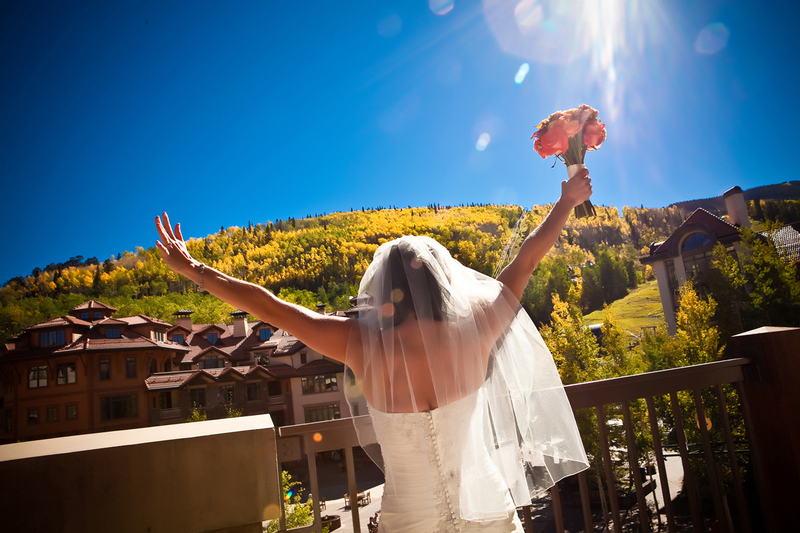 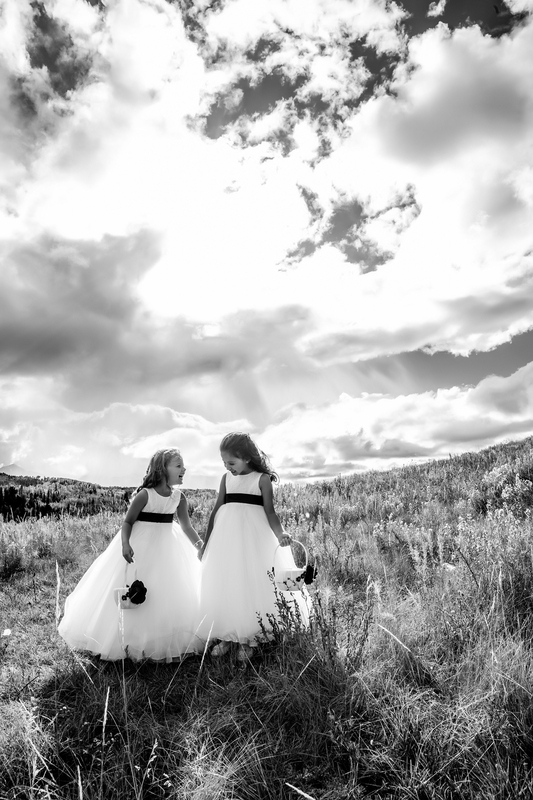 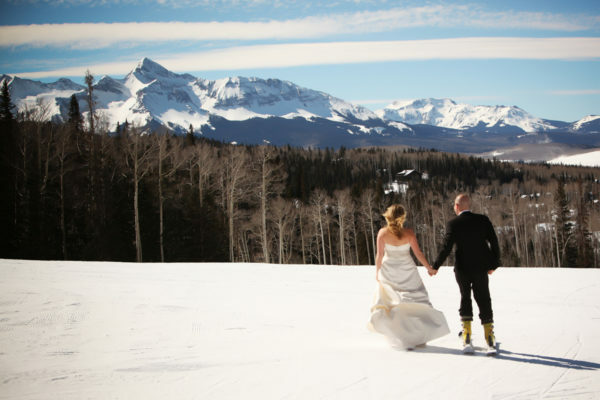 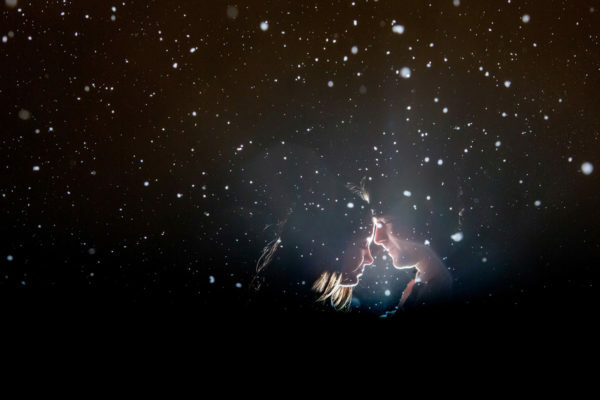 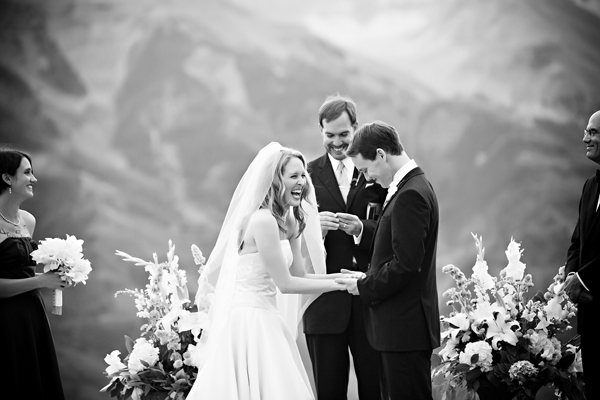 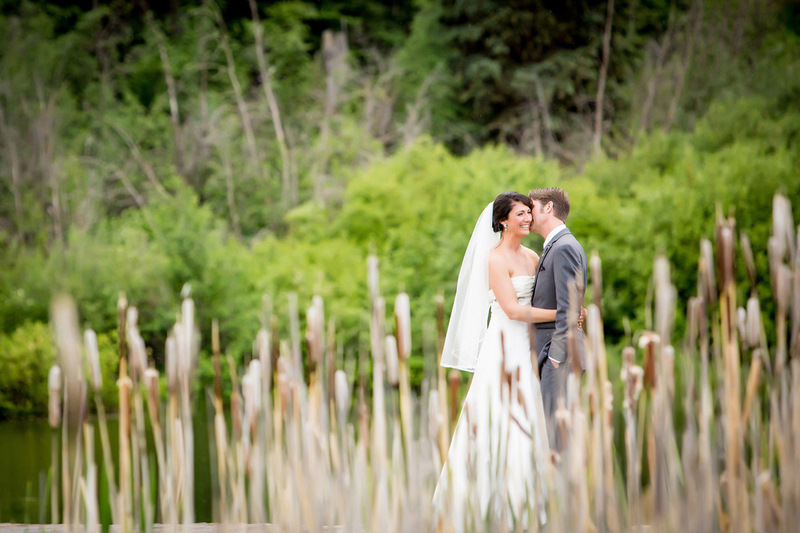 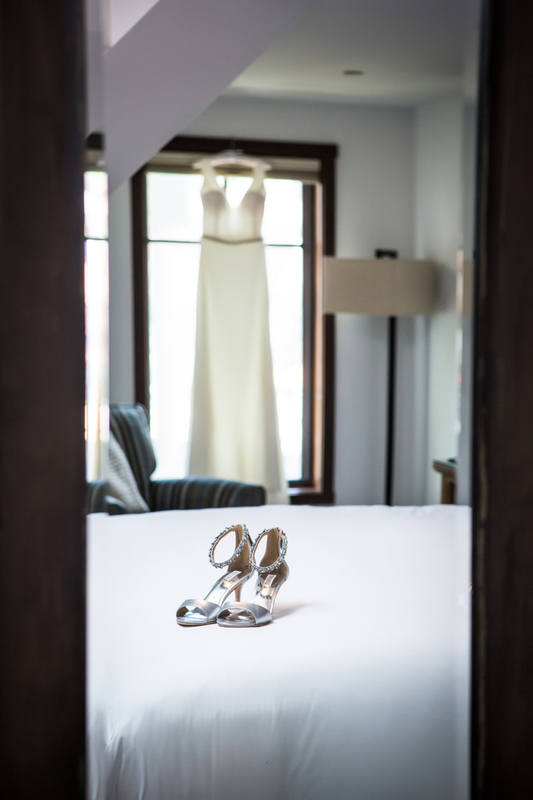 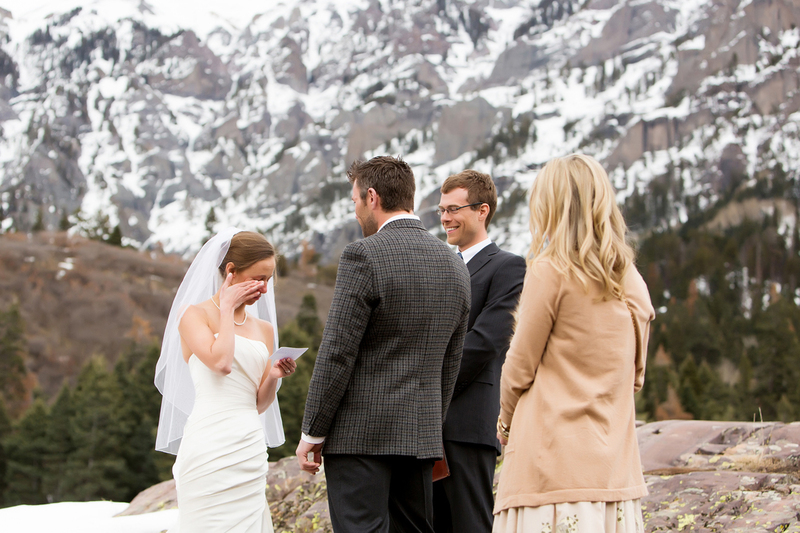 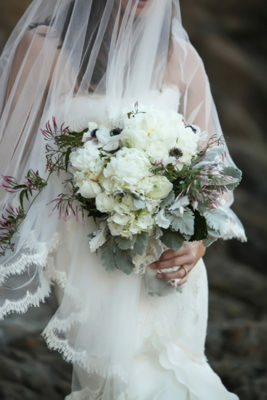 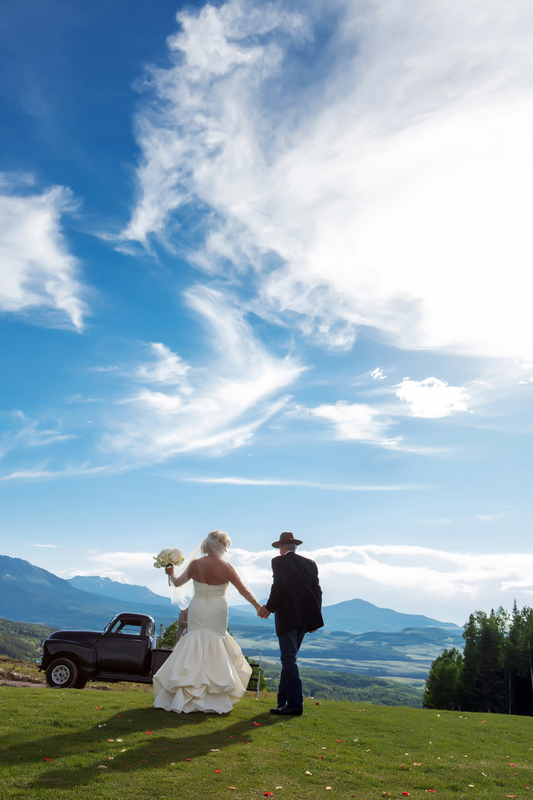 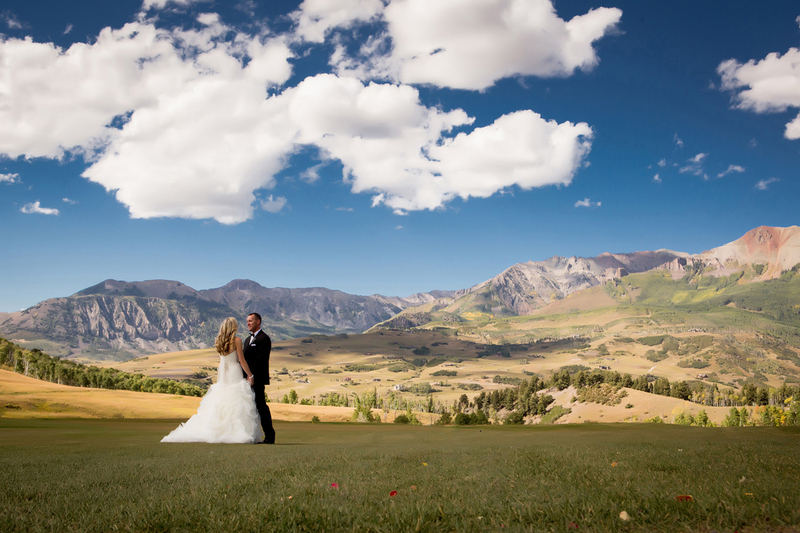 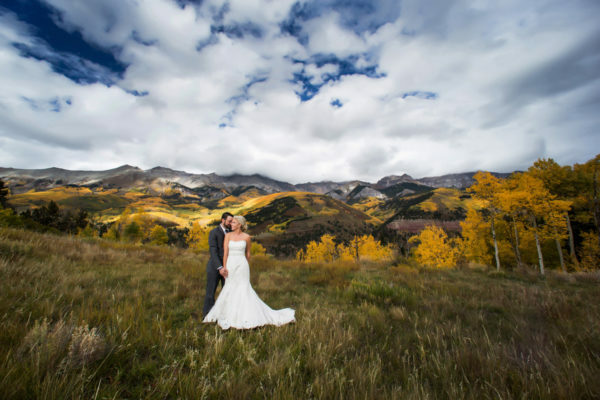 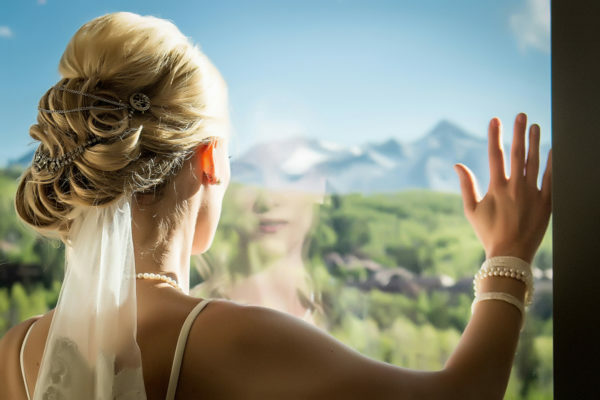 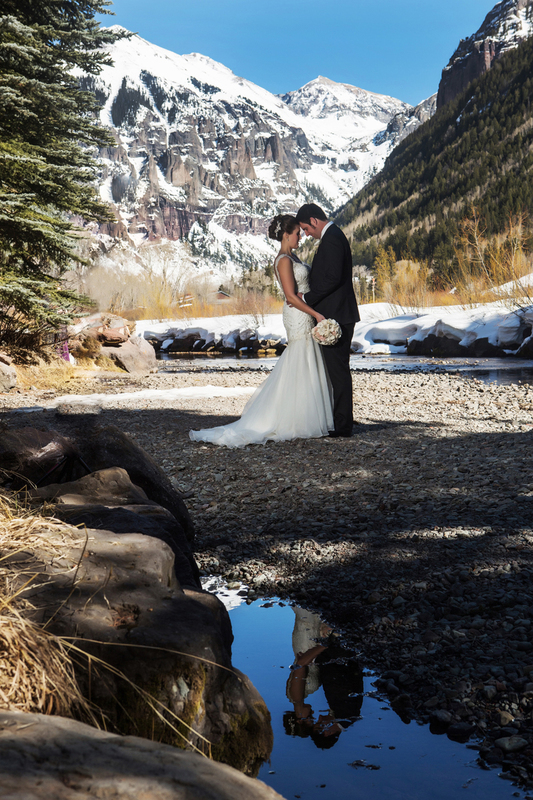 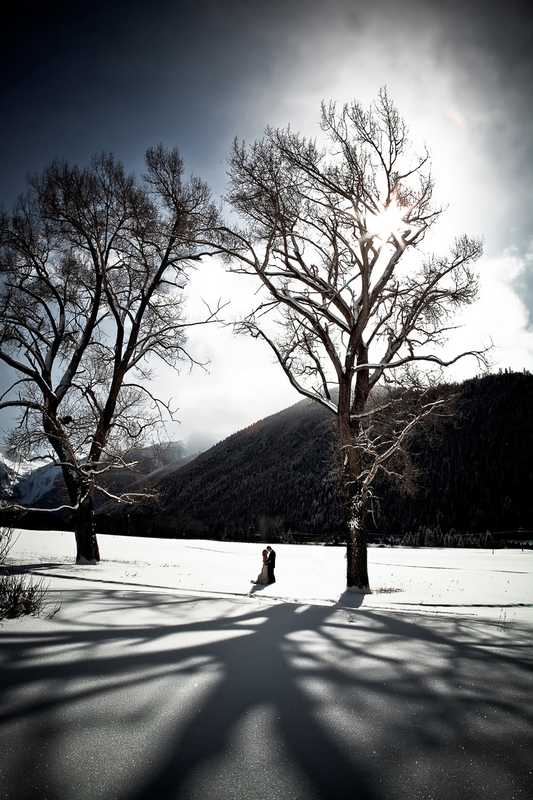 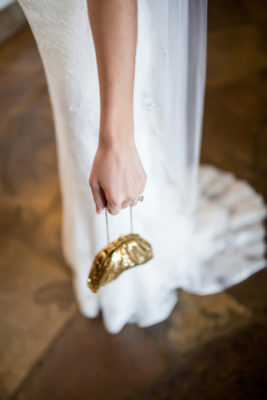 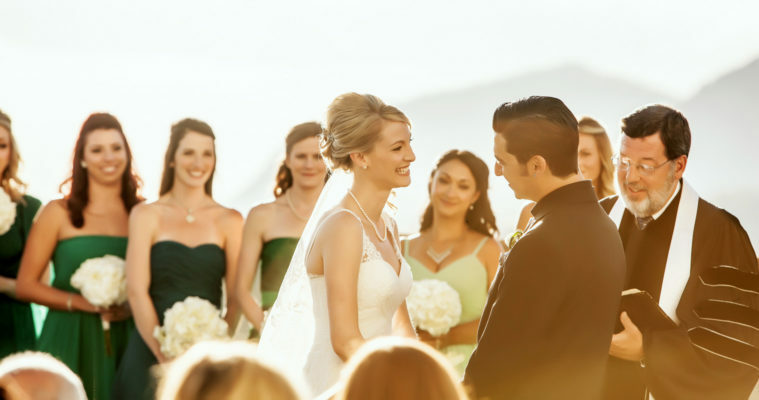 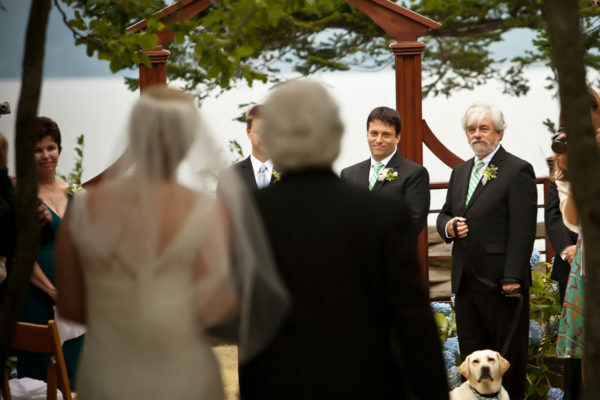 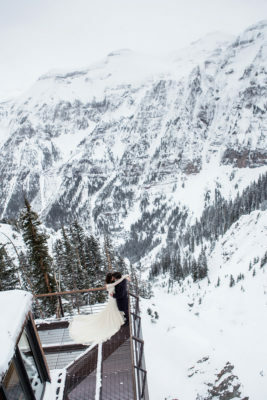 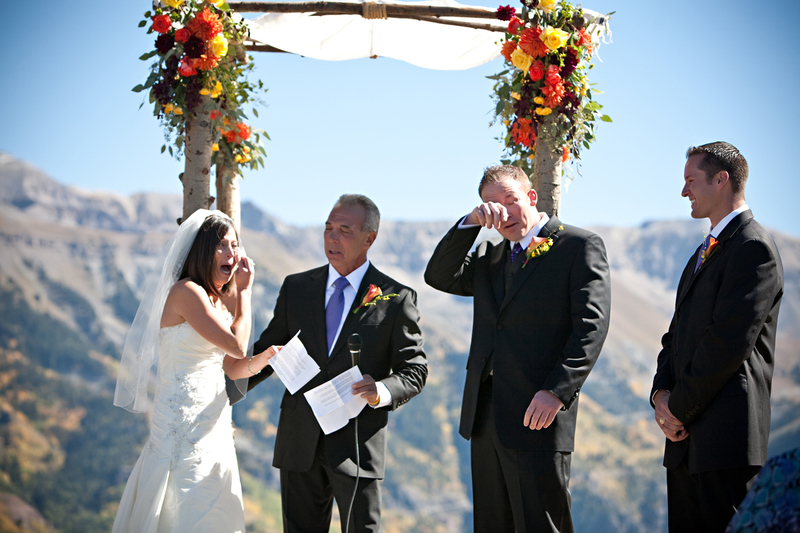 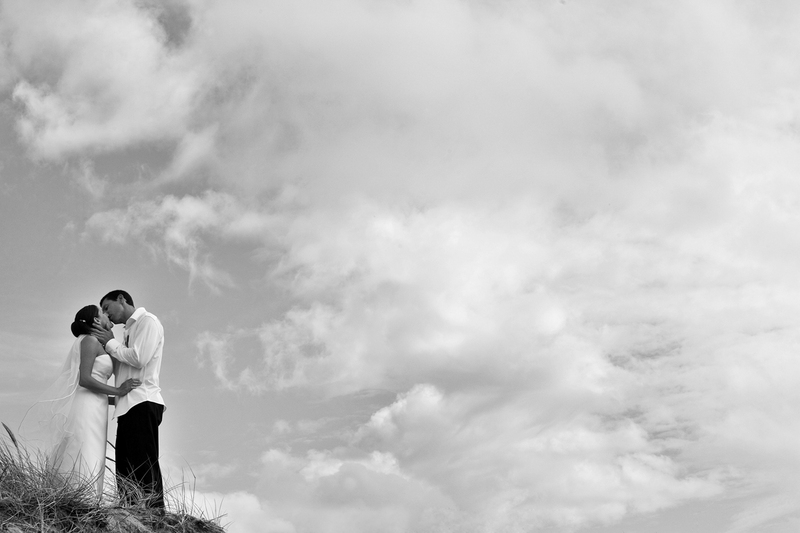 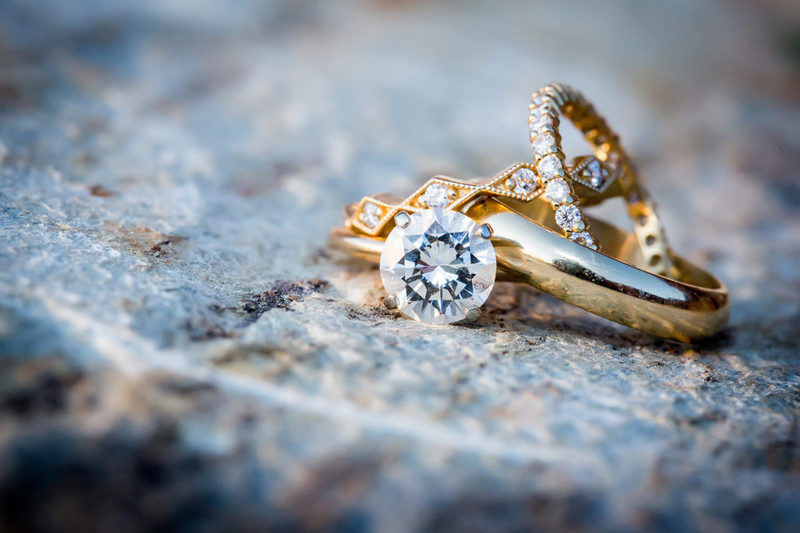 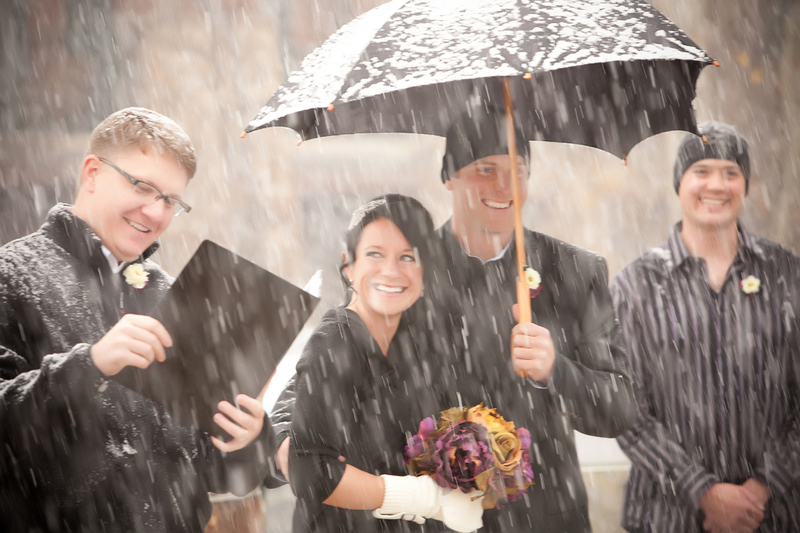 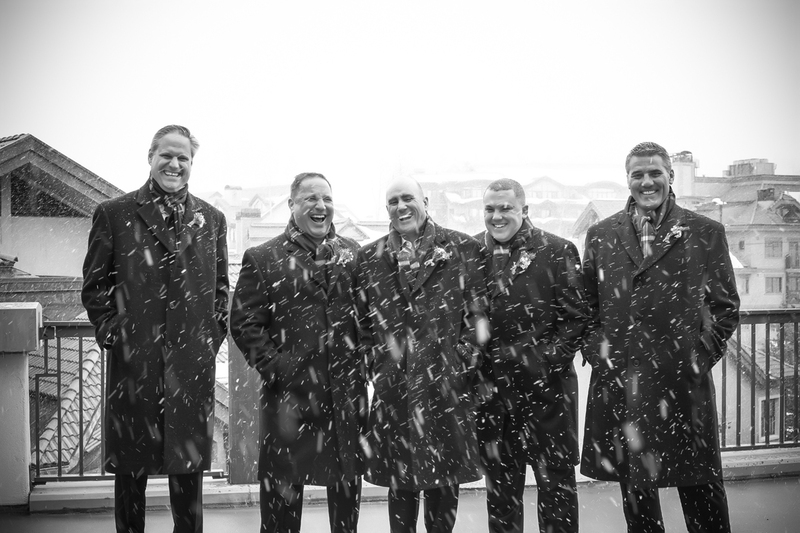 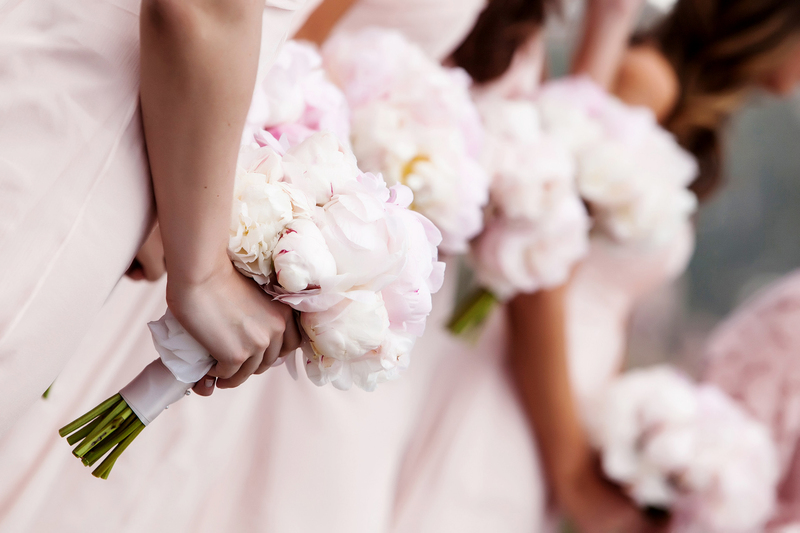 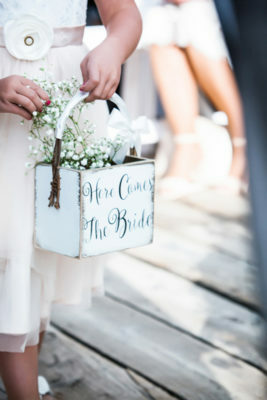 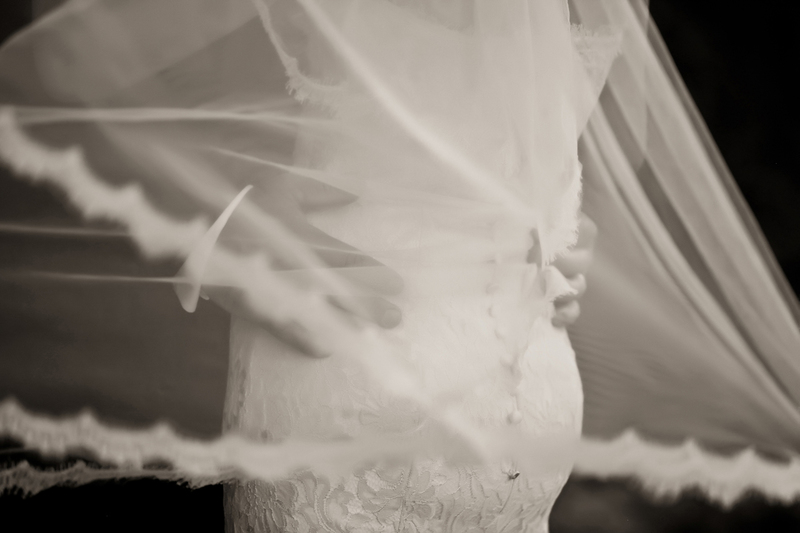 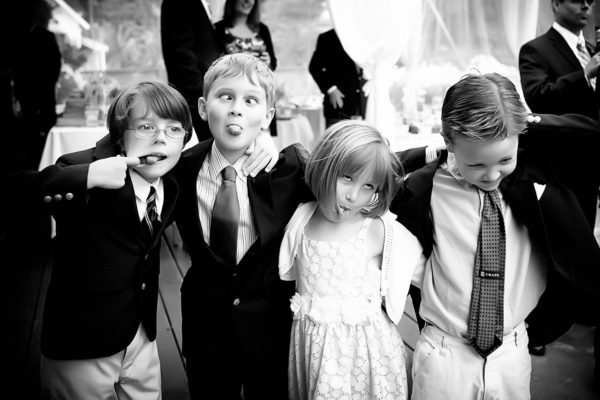 Real Life Photographs specializes in joyful, heartfelt, adventurous Telluride weddings and elopements. 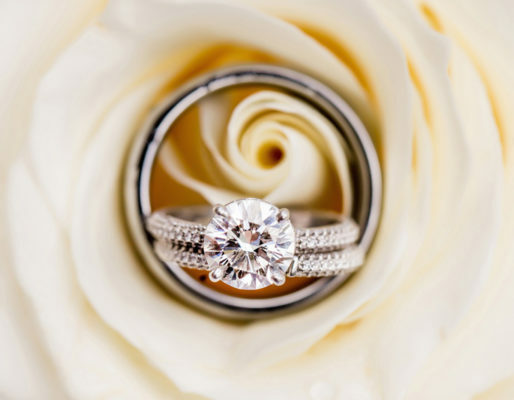 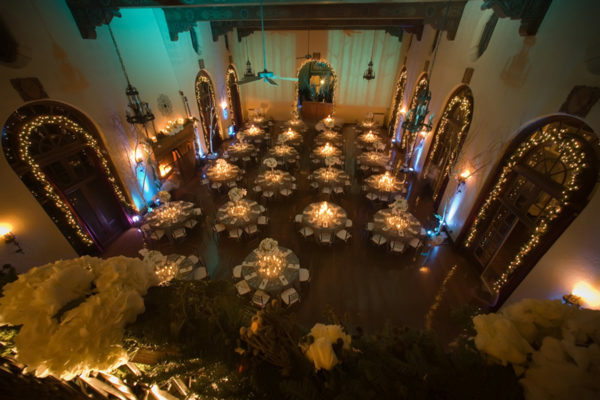 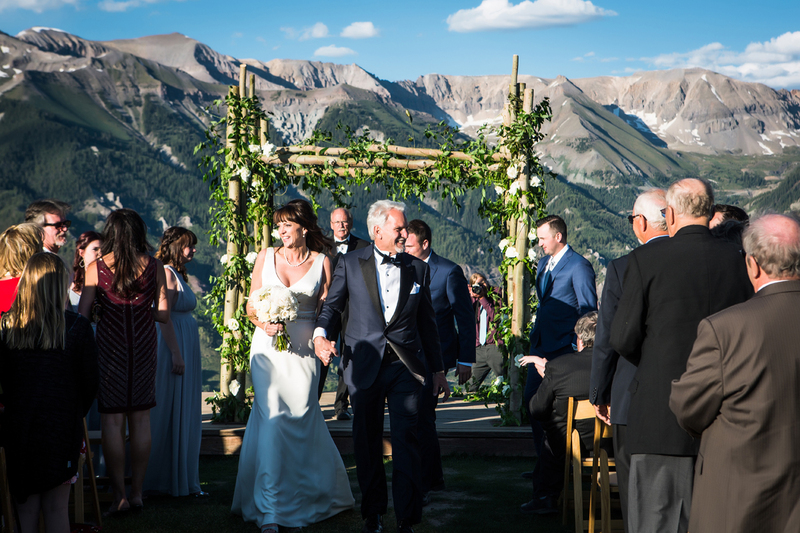 Focusing on the relationship of the two of you, your friends and family in the beautiful location you’ve chosen to say your, “I do’s”! 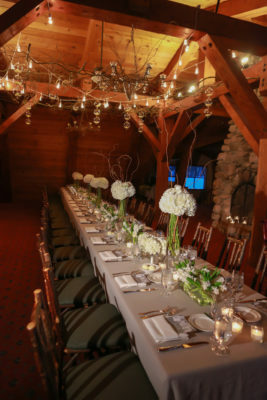 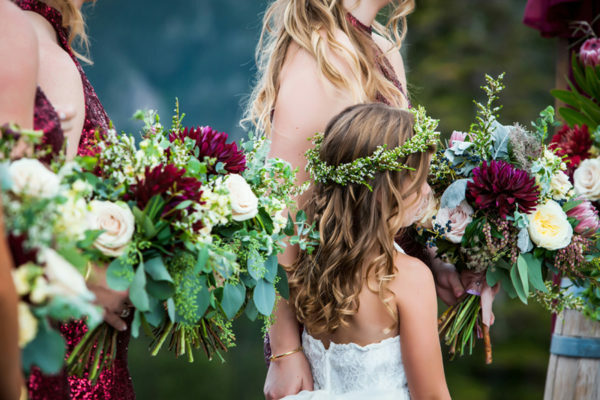 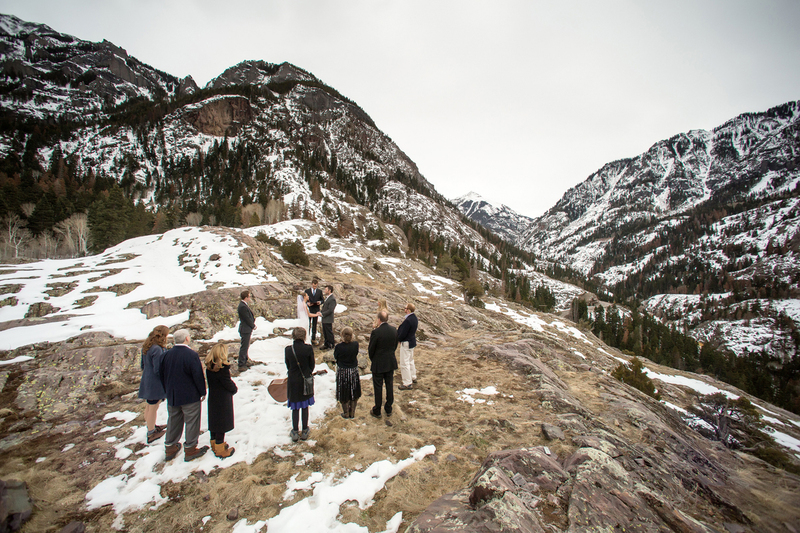 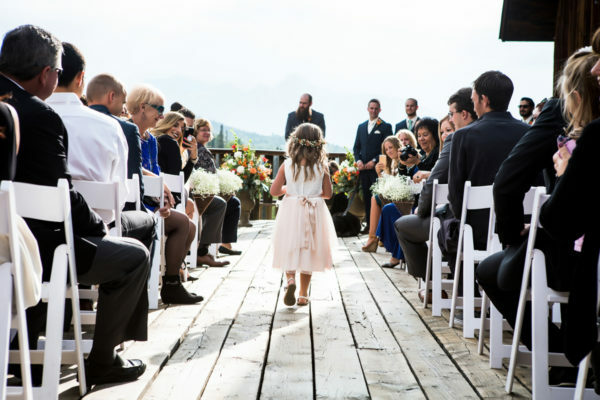 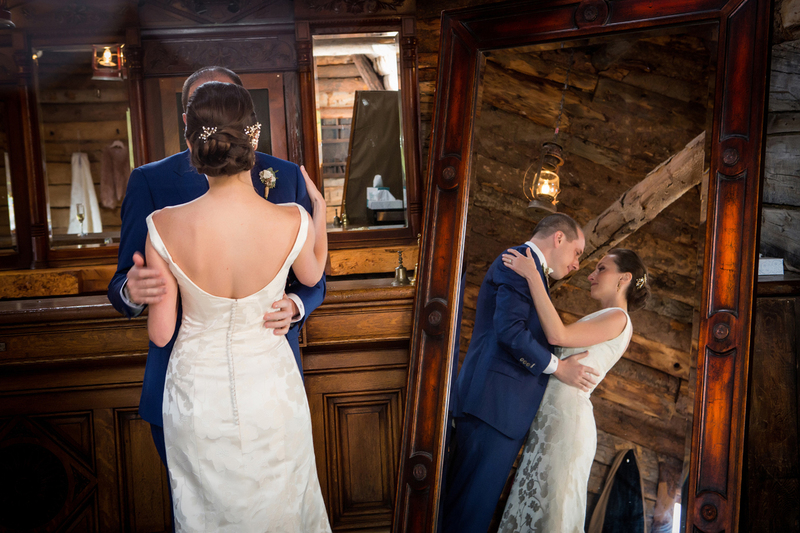 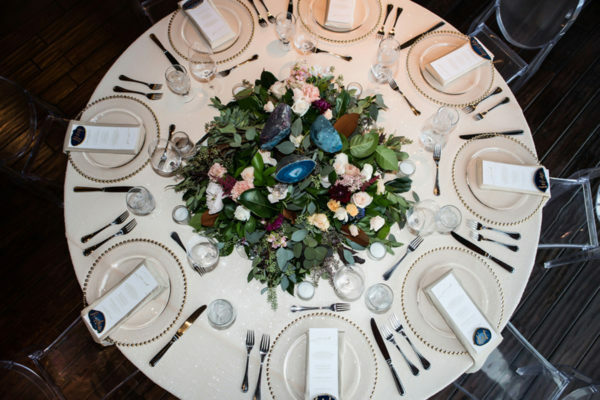 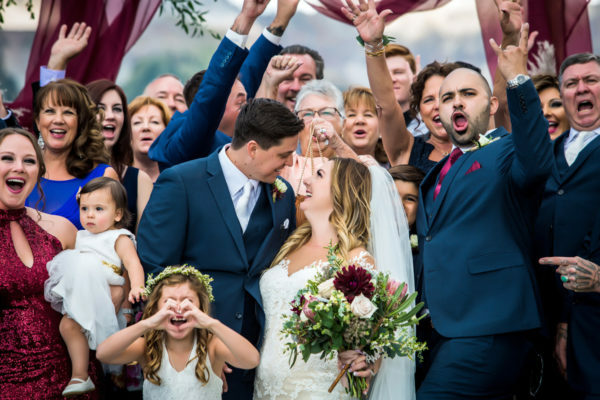 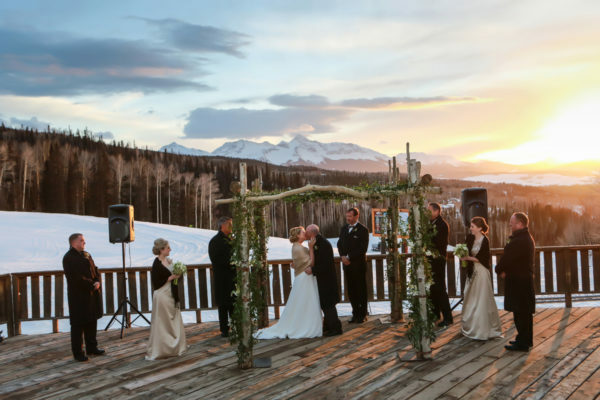 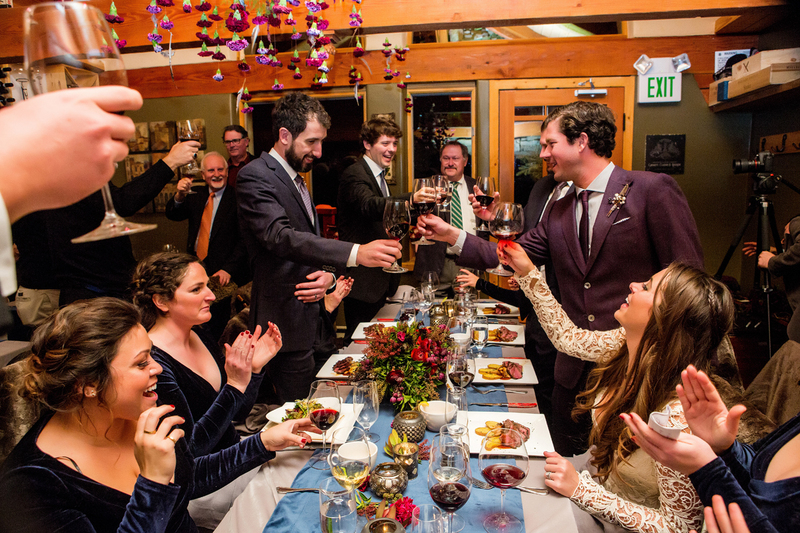 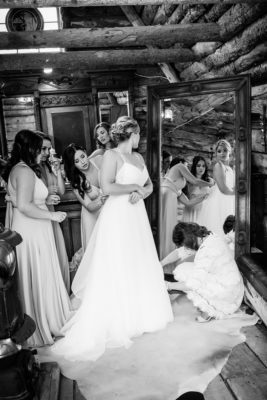 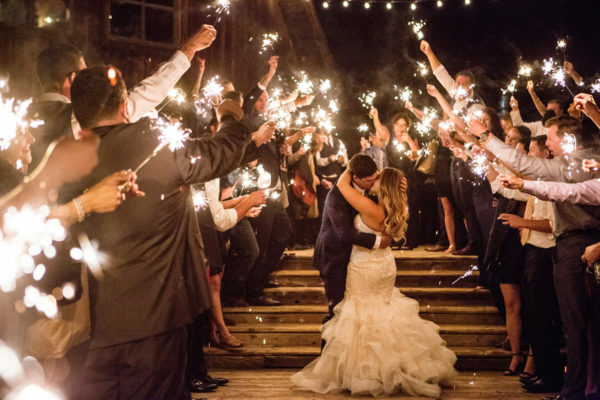 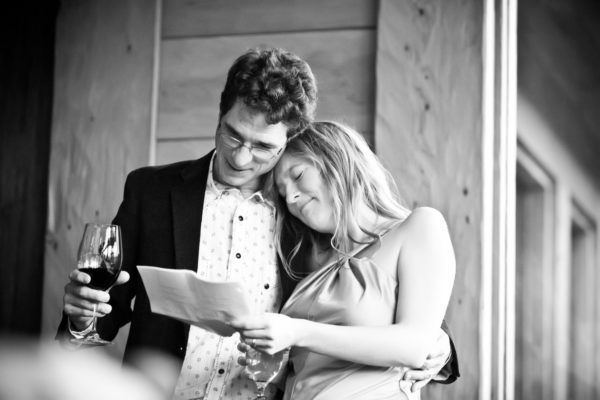 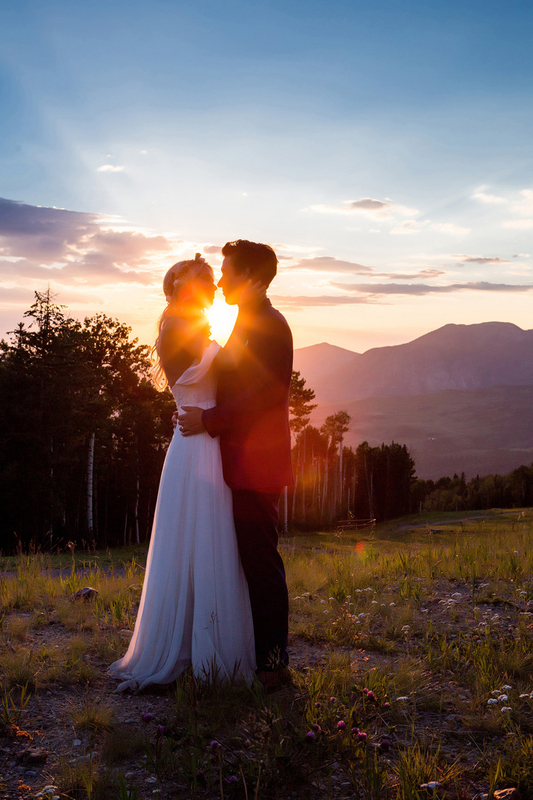 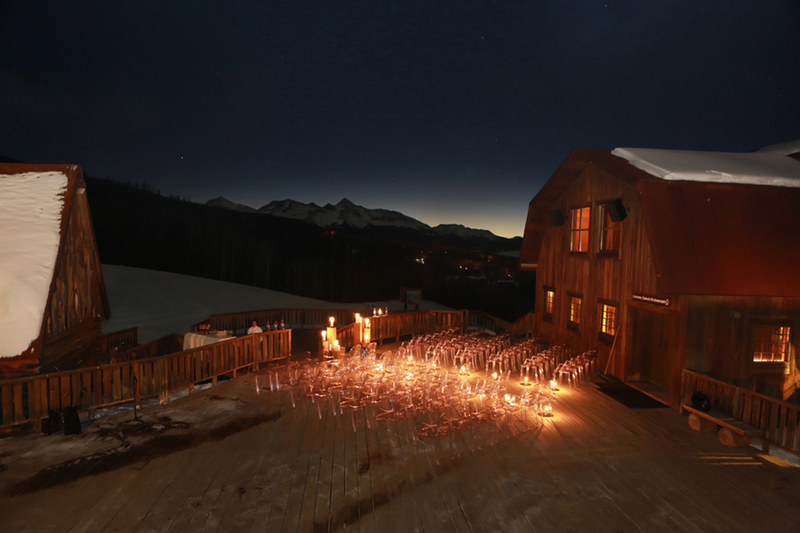 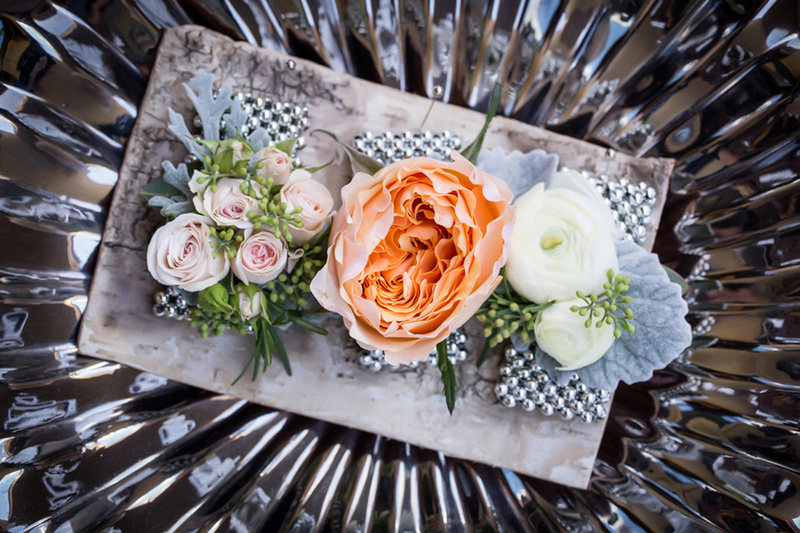 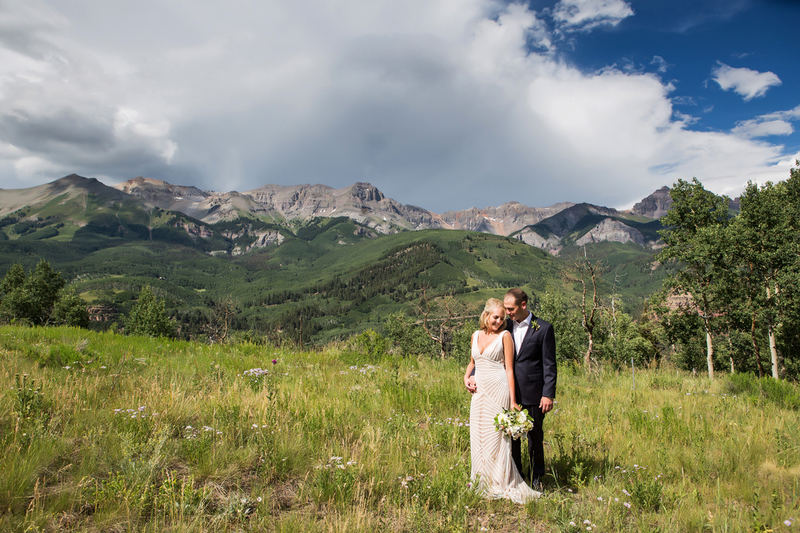 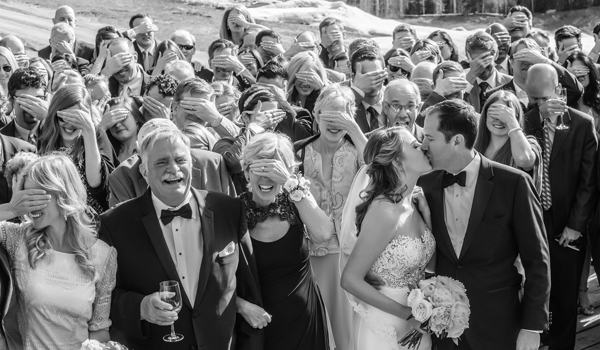 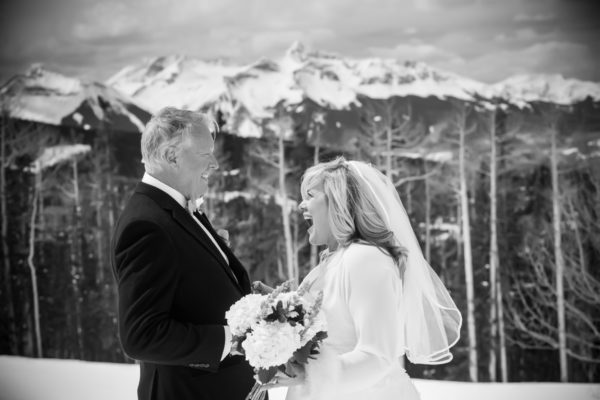 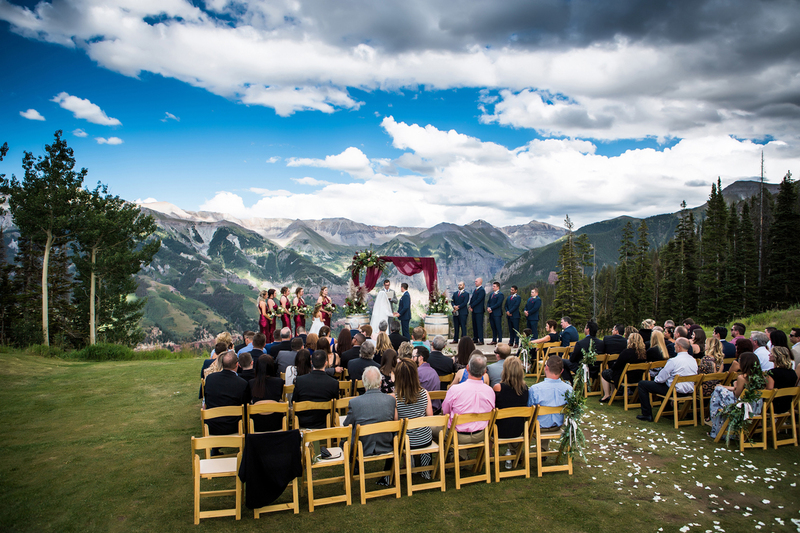 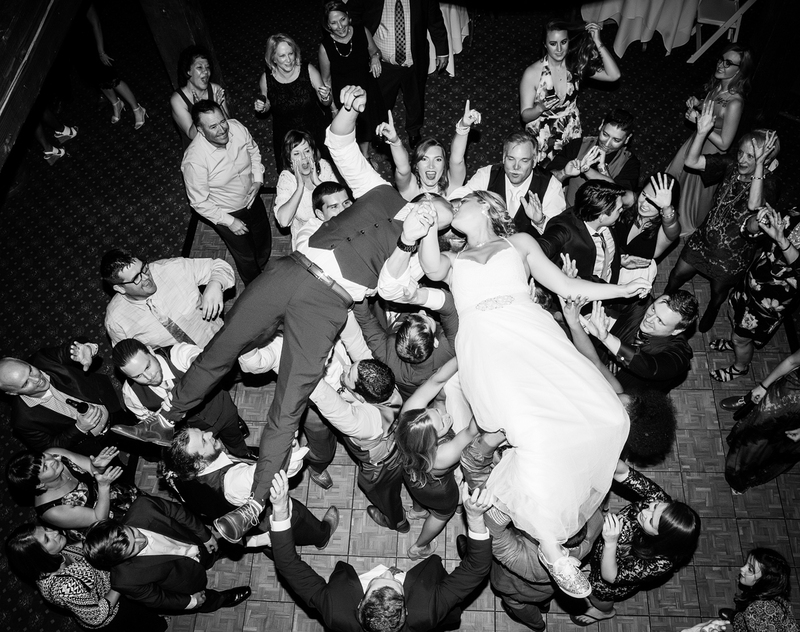 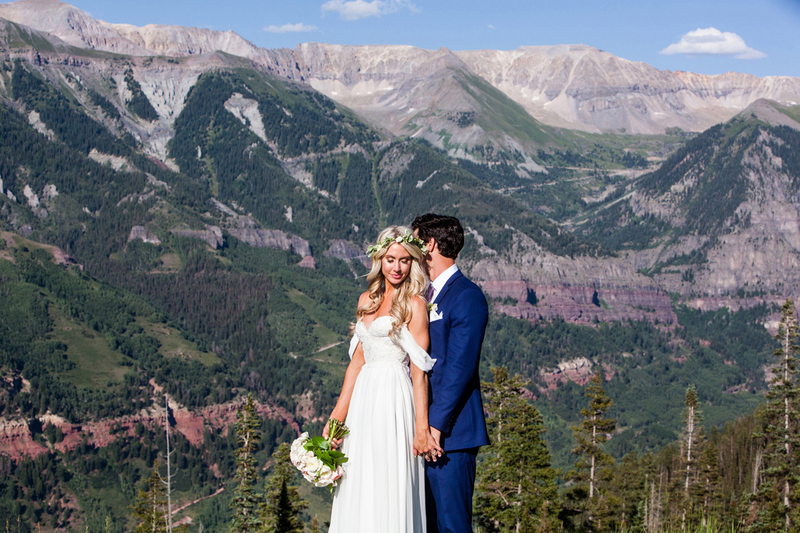 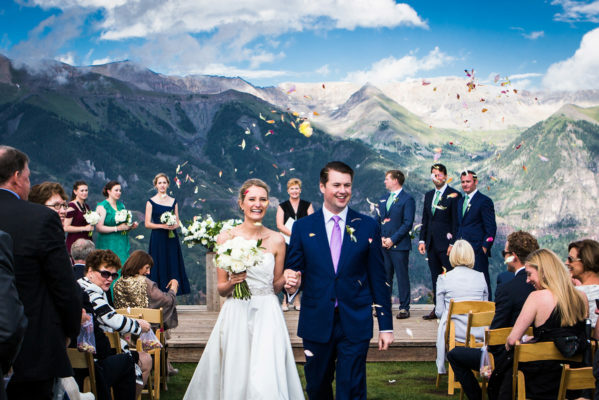 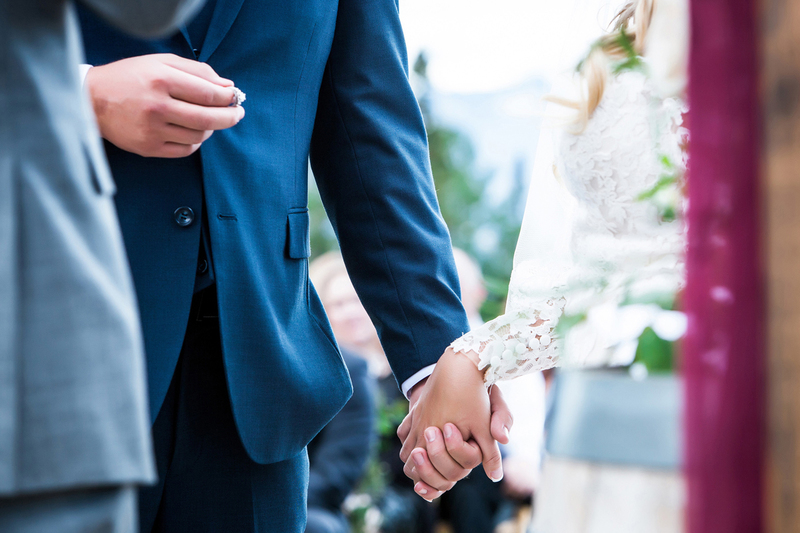 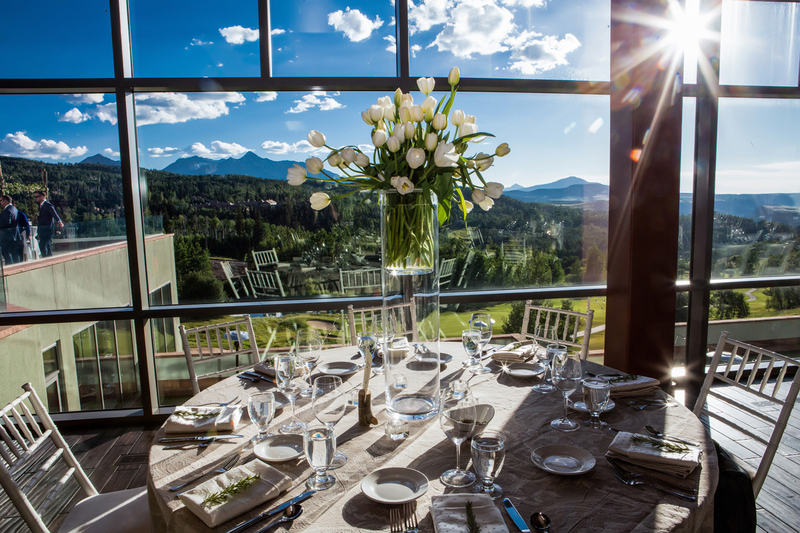 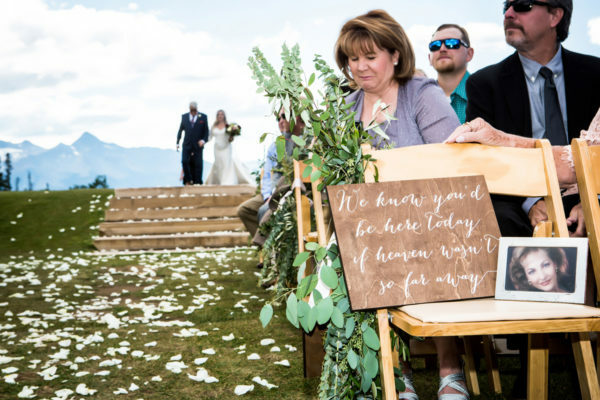 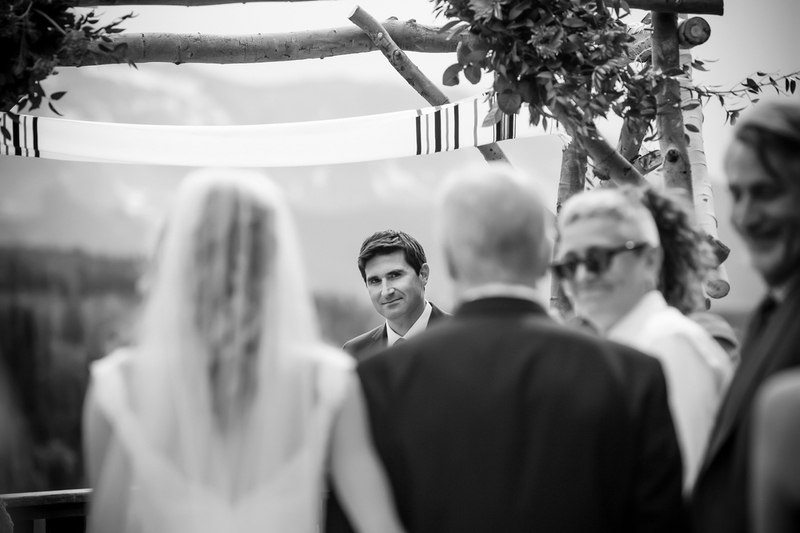 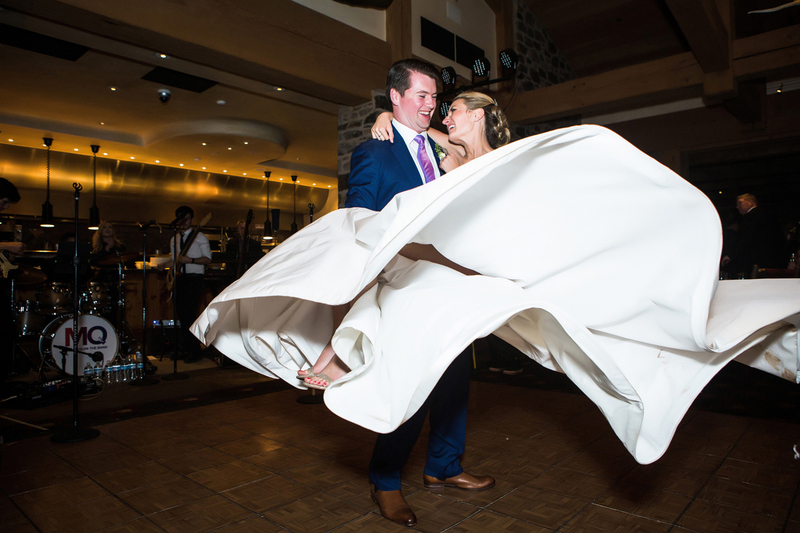 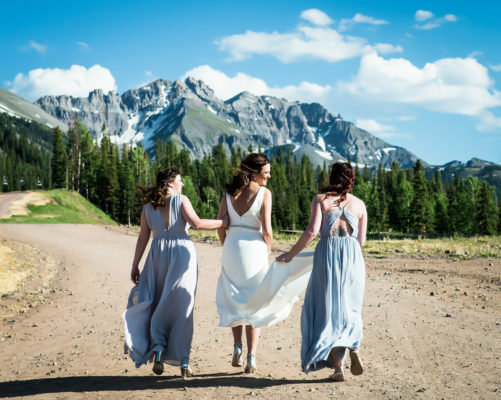 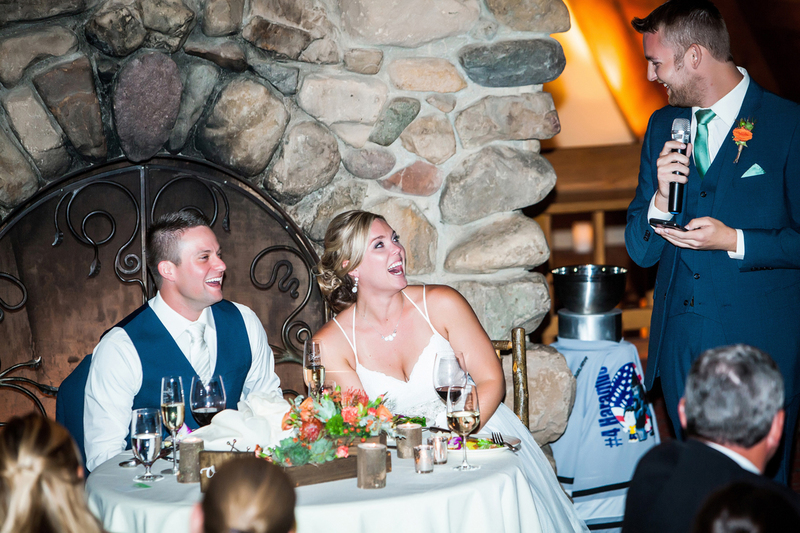 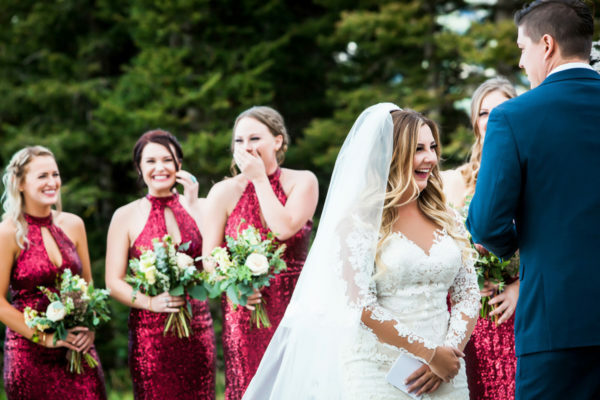 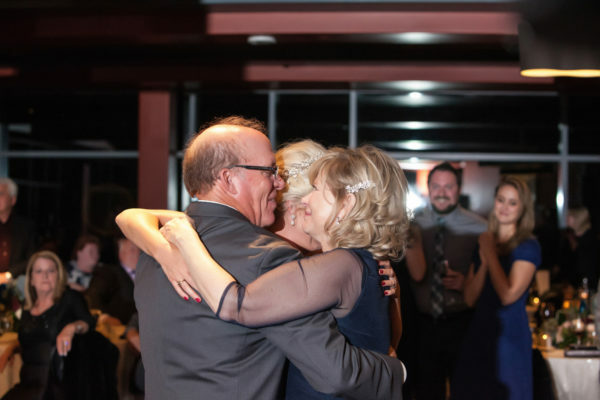 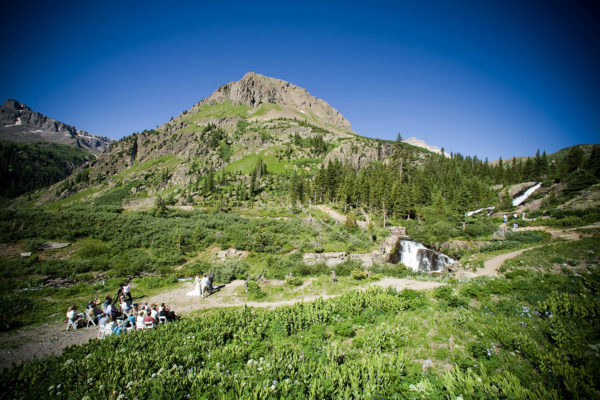 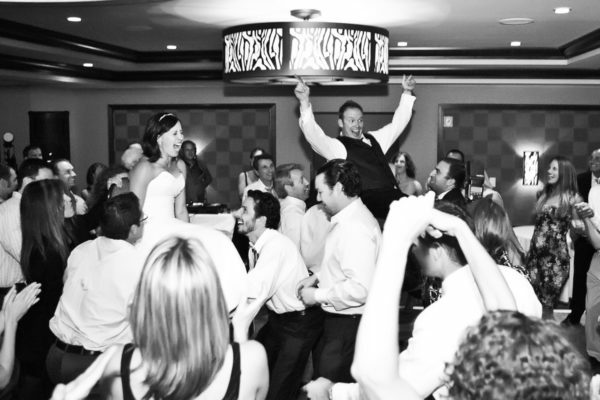 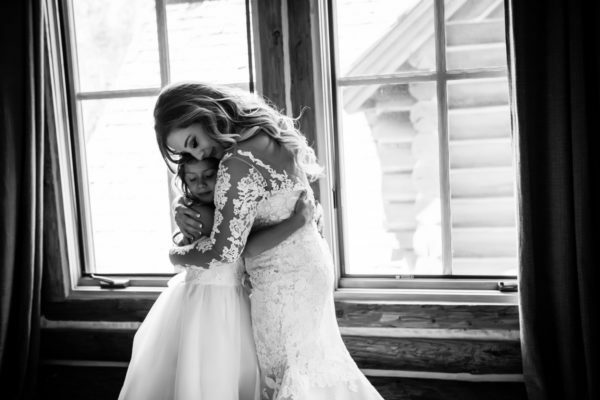 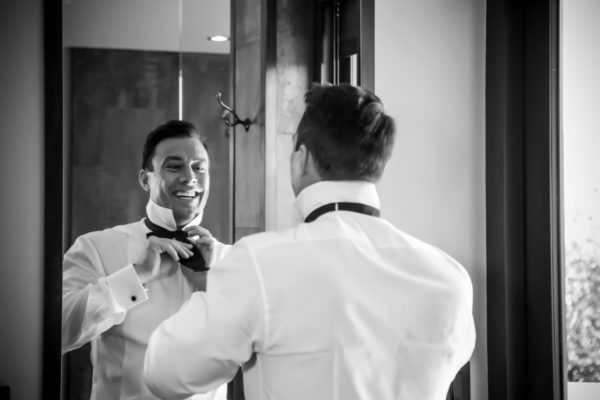 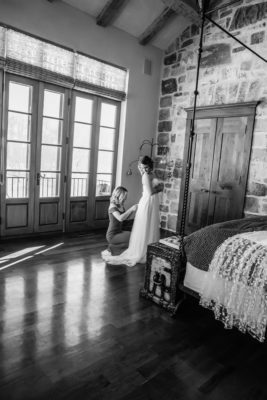 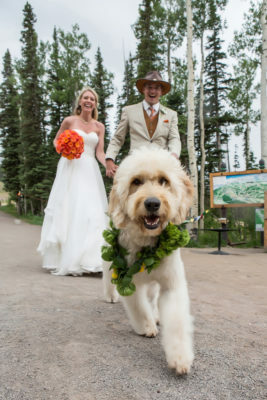 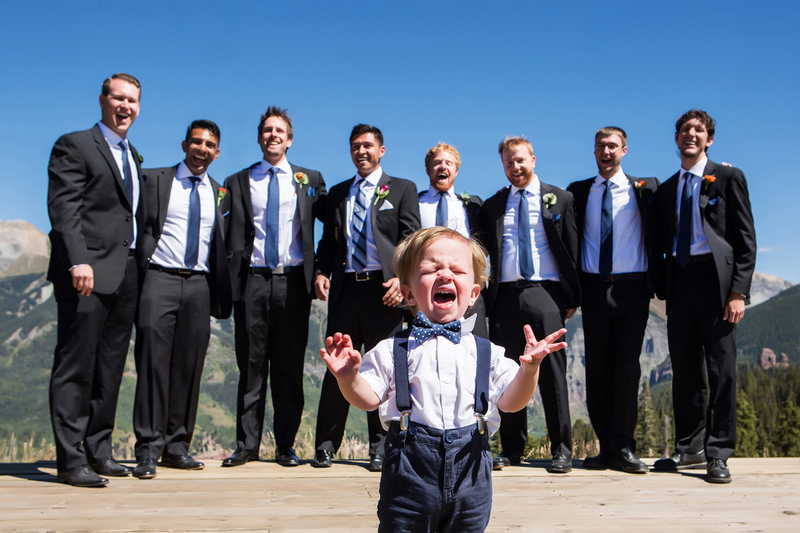 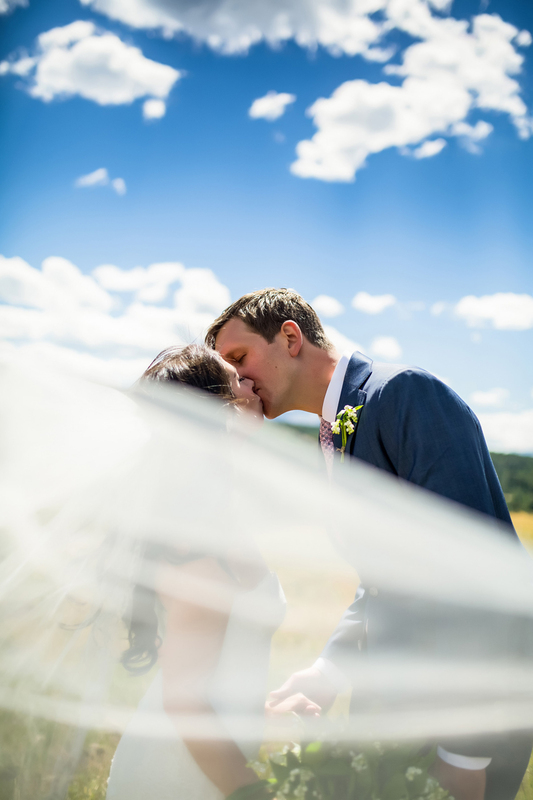 Whether it’s an intimate Telluride wedding or a big ol’ Ridgway party, Real Life Photographs is there to document the beautiful and joyful moments of your celebration. 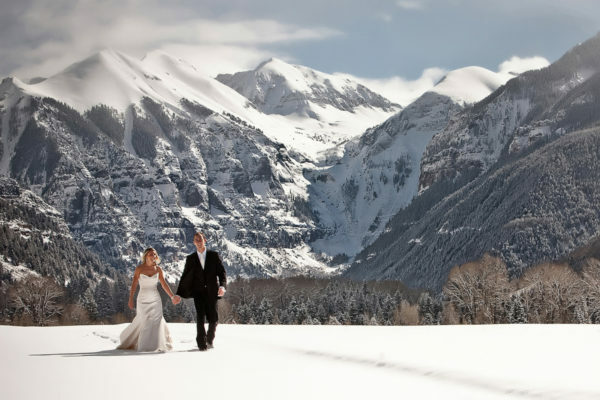 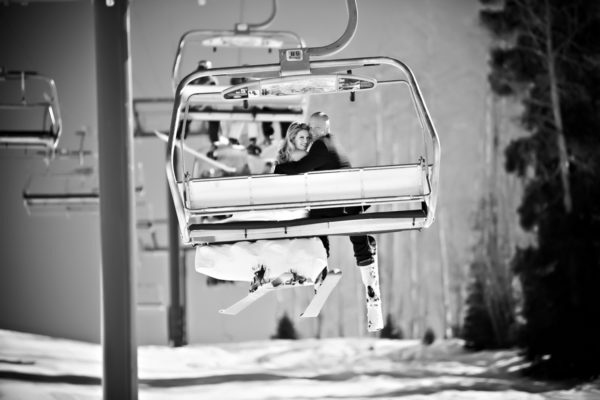 Serving Telluride, Ridgway, Ouray and beyond. 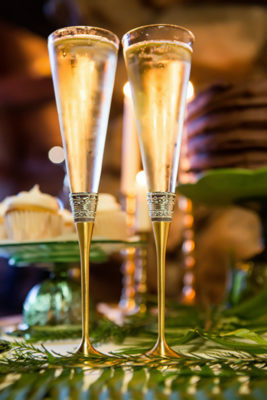 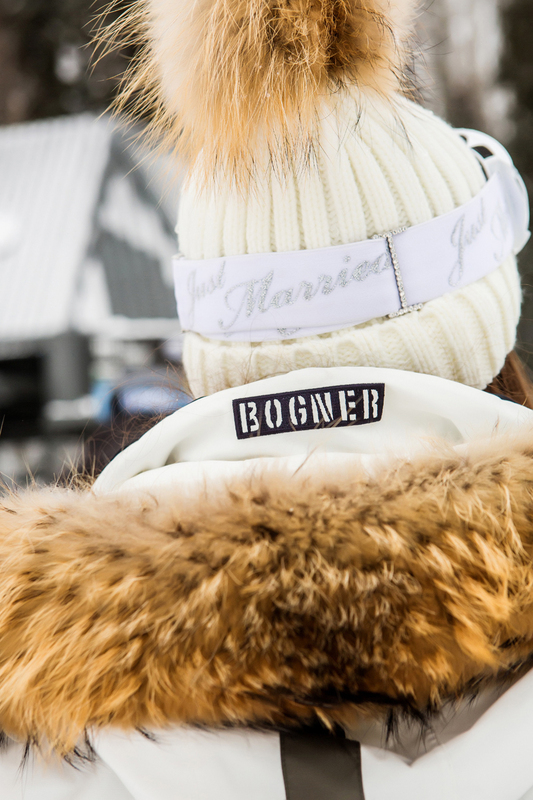 Available for national and international celebrations, wherever your love, magic and adventure takes you. 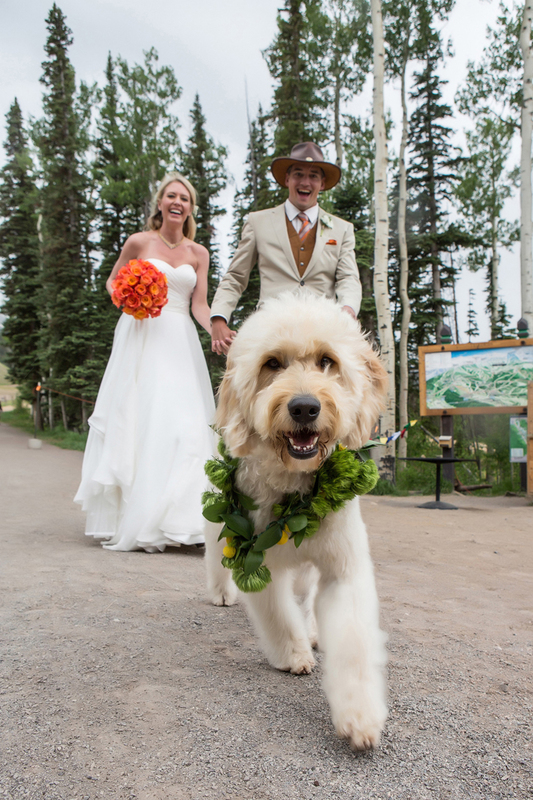 Kaycee is a lover of love, her family, fur babes Ruger and Beaumont, good coffee, trail running and the color yellow!